ARK Health Club, within Radisson Blue Liverpool, is a great health fitness experience in the heart of Liverpool. For those visiting the city that have been spending the day at nearby landmarks including Echo Arena, The Beatles Story or shopping at Liverpool One then this is the perfect way to relax afterwards. 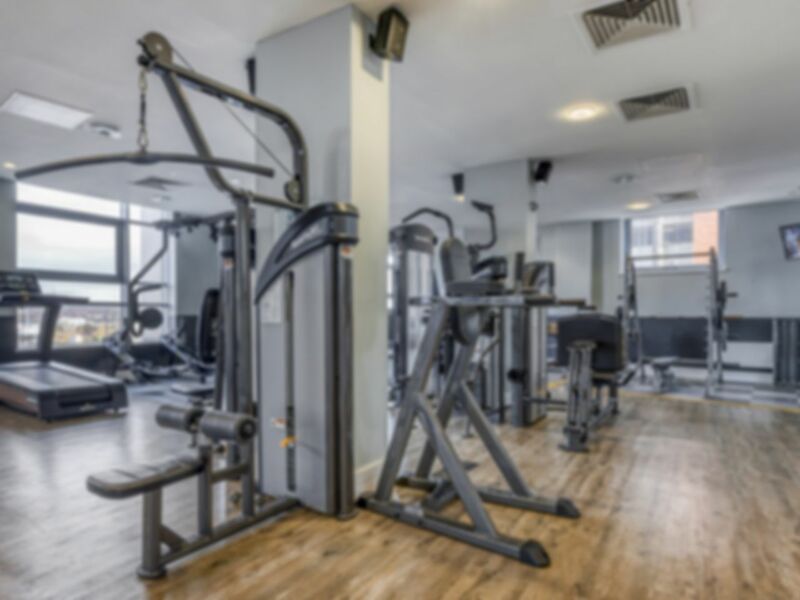 The fitness suite is equipped with state of the art cardio and resistance machine including treadmills, cross trainers and a smith machine so you’ll be able to work up a sweat. Free weights and weight machines are also available so you can add strength training to your workout. There are TV screens around the gym so you can always be entertained throughout your workout. The club is home to a 12 metre pool with a poolside whirlpool which makes this the perfect place to relax after a long day or an intense workout. There’s a large sauna and steam room which are great for post workout relaxation. Add to your workout and take part in one of the group exercise classes that include yoga, aqua classes, spinning and circuit training. Classes will need to be booked beforehand and additional charges will apply, you can get more information at reception. If you really want treat yourself you can also get a massage, spray tan and spa treatment. Extra charges will apply for these and booking in advance is required, please call the club beforehand. Please note that wet facilities close half an hour before closing time and last entry to the club is an hour before closing time. ARK Health Club is situated within Raidsson Blu Hotel Liverpool on Old Hall Street, nearby Princes Dock. The nearest rail station is Moorfields (Merseyrail) which is within 10 minutes walking distance. Get here by bus services 50 (Liverpool - Bootle) and 103 (Aigburth Vale – Waterloo) which both stop outside the hotel on Old Hall Street. If you are travelling by car there is parking available at a nearby NCP, located on Old Leeds Street. Charges will apply for parking. Good facilities, which have not long been updated. Pool is good too. Nice quiet gym with lots of equipment. Pool slightly small but well maintained and fine if there isn’t a lot of people. Awesome steam room and sauna make it totally worth it! Excellent. I am totally satisfied with cleanliness,equipment and service.I totally recommend it. No locks for the lockers so make sure you don't have a wallet or phones with you. No apology from the front desk at all.